Over recent years, dozens of free 3d software programs with a ton of flexibility have sprung up across the web. If you’re interested in 3D modeling, take a look at these 30 Free 3D Modeling Applications and take advantage of some of the free software that is available. 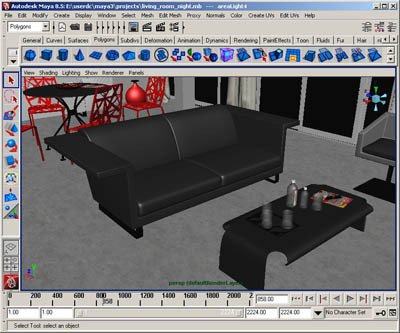 Google SketchUp 7 is a great piece of free software that allows you to create, share and present 3D models. 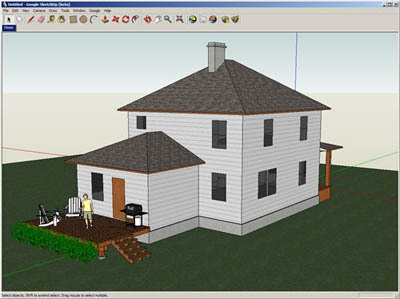 Whether you want to design a new piece of furniture, build models of your town buildings for Google Earth, or remodel your backyard deck, you can use SketchUp to create a visualize your ideas in 3D. Not to mention it’s made by Google. A free 3d modeling and animation software with a very unique interface. Based on user comments in forums and blogs throughout the internet, Blender is recommended by many users. 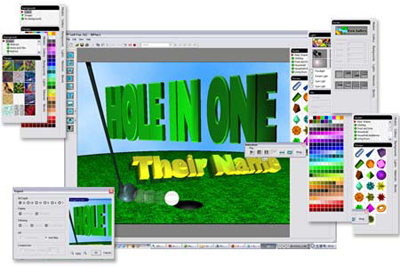 Free, easy-to-use 3D software; professional grade technology. 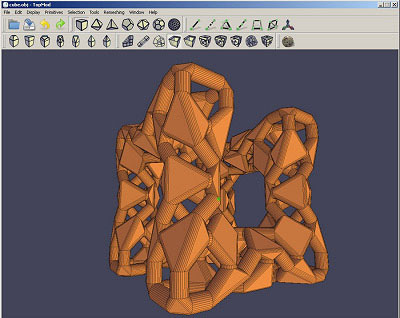 3DVIA Shape is great for beginners, yet is powerful enough for professionals. You can easily distort, rotate, zoom and manipulate some of the many free prototypes or create your own from scratch. 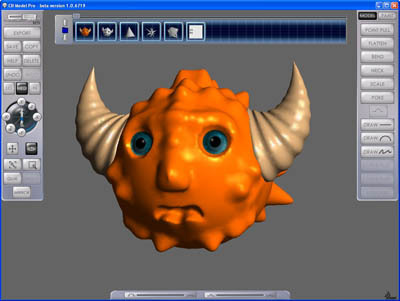 Anim8or is a 3D modeling and character animation program written by a developer that loves 3D graphics, animation, and programming. While it is far from a complete professional level application, it is excellent for beginners. Oh, and its FREE. TopMod3d is a free, open source, portable, platform independent topological mesh modeling system that allows users to create high genus 2-manifold (watertight) meshes. 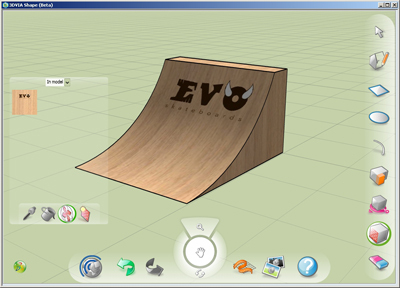 TopMod3d can be used to create models that can be developed into flat surfaces. It can also create solid models that can be prototyped using various rapid prototyping technology. Seamless 3D is a free open source application that does require a little bit of patience when learning how to use. But, as the company says, “When Seamless3d is put in the hands of an artist who has both patience and passion the results speak for themselves.” The site also offers free tutorials and a forum to help out new users. 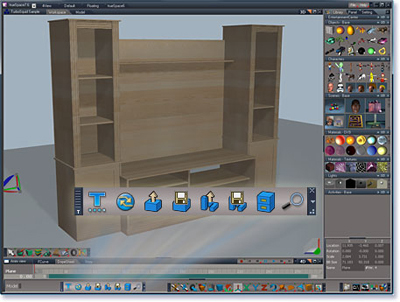 3D Canvas ia a real-time 3D modeling and animation tool that incorporates an intuitive drag-and-drop approach to 3D modeling. 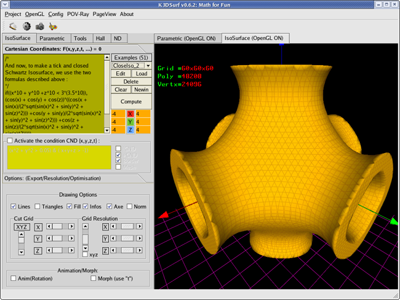 Complex models can be constructed from simple 3D primitives, or created using 3D Canvas’ Object Building Tools. 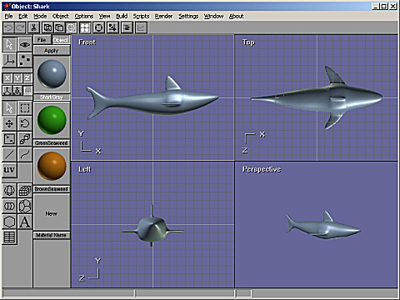 Modeling tools are provided to deform, sculpt, and paint 3D objects. Blink 3D is an authoring tool for creating 3D environments. 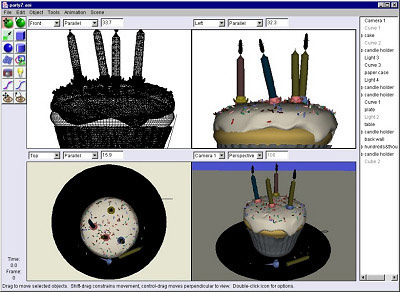 The 3D environments are immersive, just like today’s modern games and can be viewed using the a Blink 3D Viewer on the Web or locally. 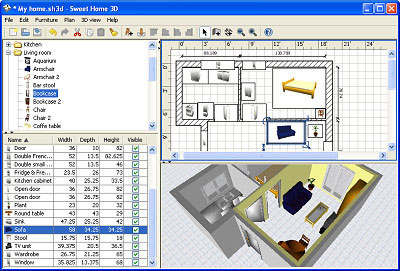 Sweet Home 3D is a free interior design application that helps you place furniture on a house 2D plan, with a 3D preview. GDesign 2.0 is a 2D/3D free generative art application for Windows. With GDesign you can interactively build, test and edit complex models using DOL, Stochastic and Parametric LSysrems, mixed up with some Cellular Automata techniques and other tricks. 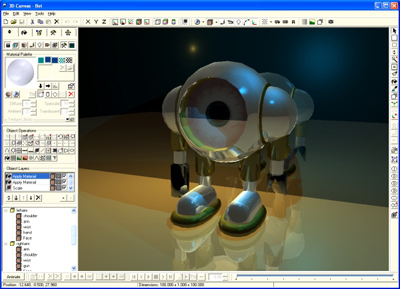 package.K-3D is free-as-in-freedom 3D modeling and animation software. It features a plugin-oriented procedural engine for all of its content, making K-3D a very versatile and powerful. 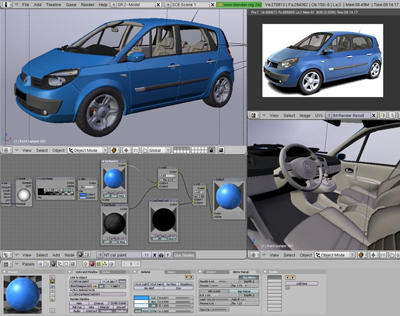 K-3D excels at polygonal modeling, and includes basic tools for NURBS, patches, curves and animation. 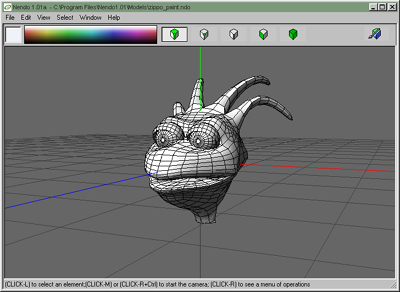 A Free, 3D modeling and animation software for aspiring game developers and modders. 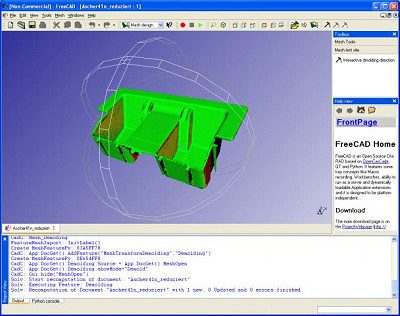 BRL-CAD is a powerful cross-platform constructive solid geometry solid modeling system that includes an interactive geometry editor, ray-tracing for rendering & geometric analysis, network distributed frame buffer support, image & signal-processing tools. With 3DPlus you can create outstanding 3D designs in just a few minutes – with no need for any complicated VRML or other programming. Collaborate more effectively with everyone involved in product development by using eDrawings™ software, the first email-enabled communication tool that dramatically eases sharing of product design information. 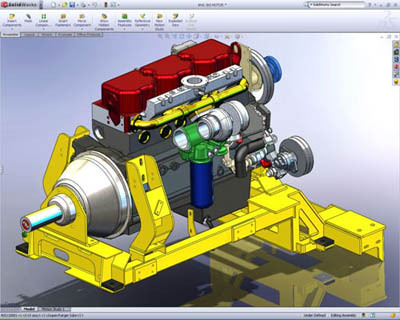 eDrawings offers unique capabilities like point-and-click animations that make it easy for anyone with a PC to interpret and understand 2D and 3D design data. MINOS delivers world-class solid modeling in an, easy-to-learn, easy-to-use package. MINOS extends the capabilities of your existing 2D-or 3D-wireframe-based systems, so you can take advantage of all the benefits solid modeling offers right away. 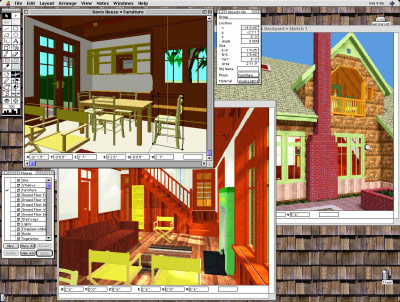 The complete freeware DesignWorkshop Lite software package provides all you need to build your own 3D models for home design and visualization of architecture, landscapes, exhibits, or any kind of spatial design. 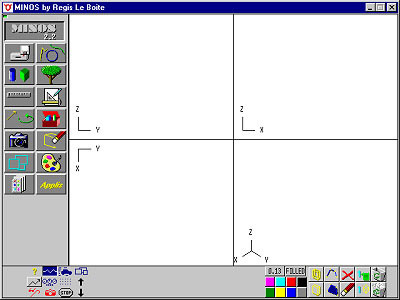 Its unique interface makes it more “Mac-like” than any prior modeling software. 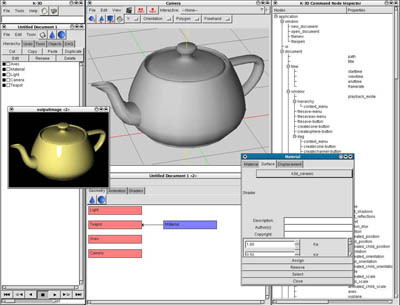 This interface allows it to support actual design in 3 dimensions, as opposed to just recording design ideas already worked out with other media. 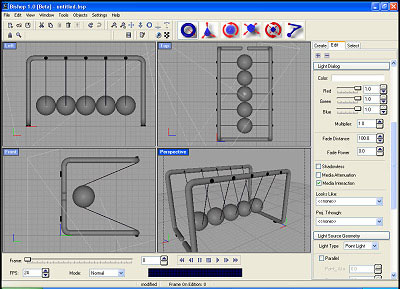 ZModeleris a 3D modeling application developed by Oleg Melashenko. 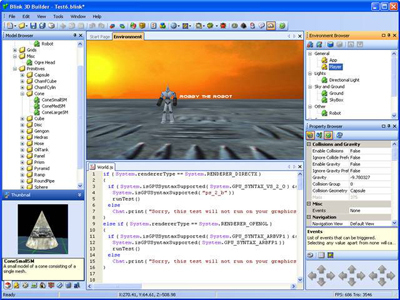 It is aimed at modelers who model for computer games. Art of Illusion is a free, open source 3D modelling and rendering studio. Many of its capabilities rival those found in commercial programs. Some of the highlights include subdivision surface based modeling tools, skeleton based animation, and a graphical language for designing procedural textures and materials. Wings 3D is a subdivision modeler inspired by Nendo and Mirai from Izware. It is possible to assign materials, vertex color, UV coordinates and textures. LEGO Digital Designer will bring you back to your childhood. The program lets you build with LEGO bricks on your computer with out the mess of cleaning up. 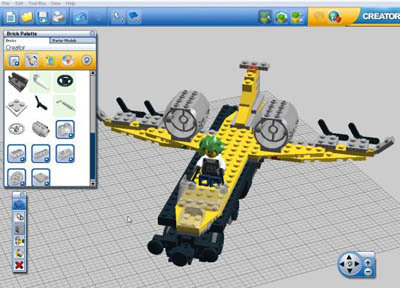 Avoid the chance of losing your Legos to the vacuum and try out this 3D modeling application. 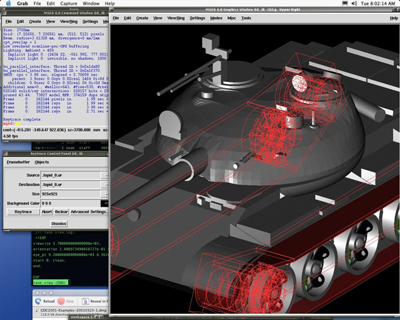 OpenFX is an Open-Source 3D modeling, animation and rendering suite created by Dr. Stuart Ferguson. A powerful feature-set includes a full renderer and raytrace engine, NURBS support, kinematics-based animation, morphing, and an extensive plugin API. 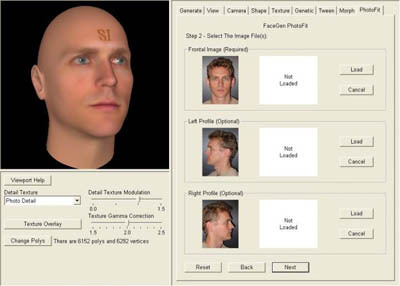 Using FaceGen’s unique statistics-based technology, you can create highly realistic or caricatured faces at random from any race, gender and adult age group. You can also easily create a face from one or more photographs, edit faces by just clicking and dragging, edit faces with over 150 powerful parametric controls, from race morphing the whole face to tweaking the nose shape, nstantly apply animation morphs and accessory models and much more. Create vast expanses of terrains, add trees, select the best point of view and render hyper-realistic images of your landscapes in moody atmospheres in a few mouse clicks. Vue 7 Pioneer is a great way to learn 3D. 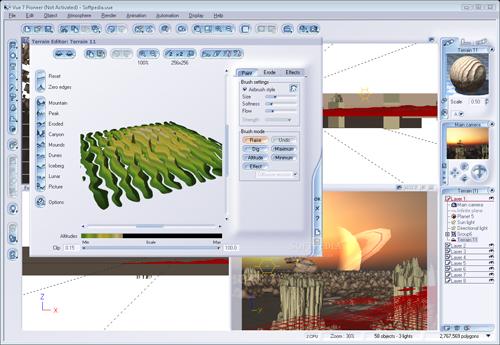 It’s so easy to use that you’ll be composing amazing 3D landscapes in no time. CB Model Pro was built around the idea that surfaces should be manipulated directly. The result is a very intuitive and highly productive tool for 3D content creation that seamlessly fits into the production pipeline. 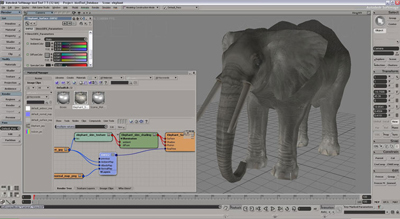 Autodesk® Maya® Complete software is a comprehensive suite of 3D modeling, animation, visual effects and rendering tools integrated within a single, production-proven workflow. With its intuitive design and openness, it has become a favorite among professionals and 3D enthusiasts of all experience levels who develop graphics or animation for film, television, game development, multimedia (print and web), or design visualization. nearly hate google when I ultimately found your site! THX ! Nice collection. Blender is more towards serious hobbyists I suggest.